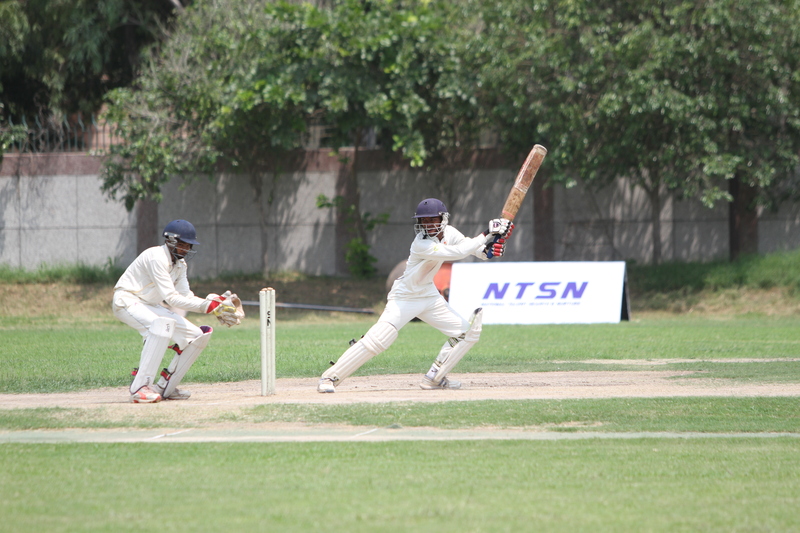 Dehradun October 25: The curtain came down on a fortnight-long residential National coaching camp at the sylvan settings of the SelaQui International School here for cricket and football trainees chosen on the basis of their performance in the School Sports Promotion Foundation’s National Talent Search and Nurture (NTSN) competition 2015-16. Former India wicket-keeper Surender Khanna, who was Chief Coach of the cricket camp for 37 boys picked from across the country, was pleased with their intensity and passion shown. “The hunger to learn was evident among the boys and I was delighted that I could interact with a bunch of players whose talent will see them make a name for themselves soon,” he said. 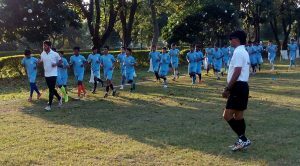 Uttar Pradesh midfield Gaurav Rai (Army Public School, Varanasi) said he and his fellow football trainees learnt a great deal during the camp. “We would have loved a longer camp and are said that camp is ending today. We not only picked up much from our coaches but also made friends from across the country,” he said. Indeed, for two weeks, the boys were taken through the whole gamut of the game – from the physical training to the mental preparation to the skill development both by way of practice and in match situation. They were put up in comfortable hostel accommodation and their diet needs were well looked at the SelaQui International School.